Marion…. Today Governor Rauner issued a special session proclamation, ordering the Illinois General Assembly to return to Springfield to work on the budget impasse. 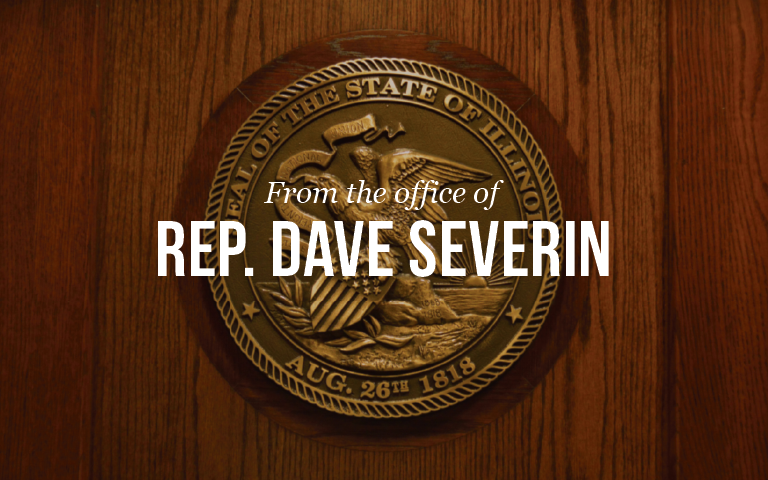 State Representative Dave Severin (R-Benton) issued the following statement on the Governor’s decision. The special session will begin Wednesday June 21st and go through the end of June. Both chambers will be meeting every day until a balanced budget is passed.